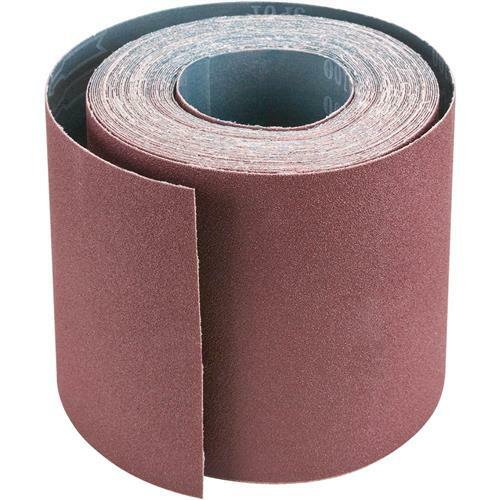 This 100 grit 6" x 50 ft. abrasive rolls provide superior performance and added flexibility. Simply tear off the size needed for excellent results. Bought this product to use with my new drum sander, works very well.